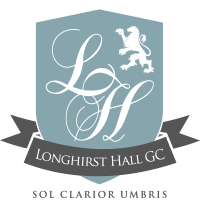 Longhirst Hall Golf Club, boasting two beautiful but different courses, offering the challenge of the American style Lakeland courses, coupled with the stunning surroundings of the Northumberland countryside. 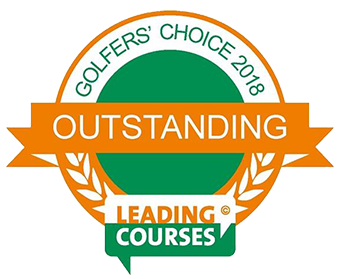 Both courses have hosted the PGA Europro tour and feature the best in practice facilities with our new driving range, golf academy and teaching studio. Lovely course, same about my not playing a game this time. Would recommend anybody to come and play at Longhirst and would like a challenge on the Lakes Course. Great day and the course is in really good condition. 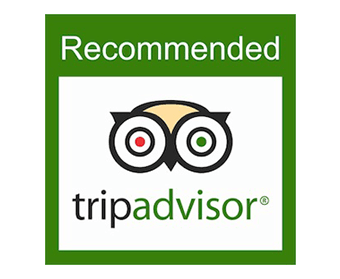 Great friendly staff helpful and very informative. 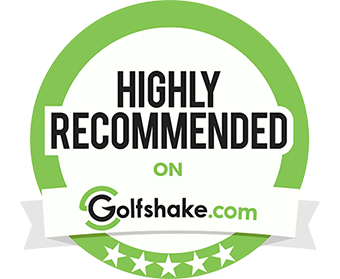 Beautiful place to play stay and make a day of it play both courses great features on both courses. Dawson course is a great challenge.